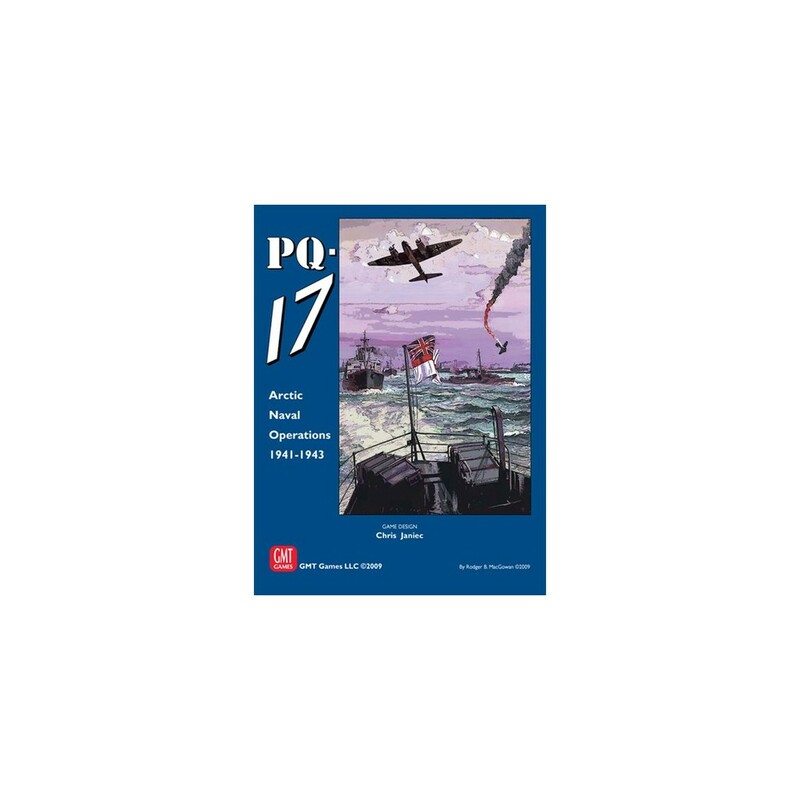 PQ-17 is the first game in the Decision at Sea Series of WWII air-naval games highlighting the impact of reconnaissance, fuel, and weather without the drawbacks of a double-blind system or tedious bookkeeping. Excellent price and fast despatch. Many thanks.